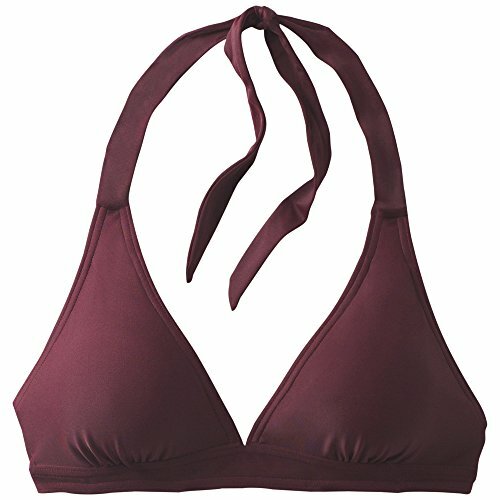 The prAna Lahari top is one of prAna's most popular tops and part of their swimwear foundation. A classic halter top with fully adjustable neck and back ties, and removable modesty cups, provides flattering full bust coverage. A vast array of solid colors, prints, and fabric types ensures you can find your perfect match. If you have any questions about this product by prAna, contact us by completing and submitting the form below. If you are looking for a specif part number, please include it with your message.